As per the latest data released by Ministry of Overseas Indian Affairs, approximately 4 crores Indians are settled in 206 countries across the globe. Education, employment, better health facilities and better opportunities for growth are some of the primary reasons as to why people fly abroad; and decide to settle here sooner or later. Do you also dream of getting your name added in this list? But visa issues, lack of finance or some other instances where lady luck refuses to be in your favor are some of the reasons why all your efforts are being wasted time and again. 1. Reciting Durga Saptashati: It is believed that recitation of the first and eleventh chapter of Durga Saptashati is beneficial in making your NRI-dreams come true. It quells the negative effects of Rahu and facilitates change of place. Reciting these mantras 18000 times at night is a commonly practiced norm. 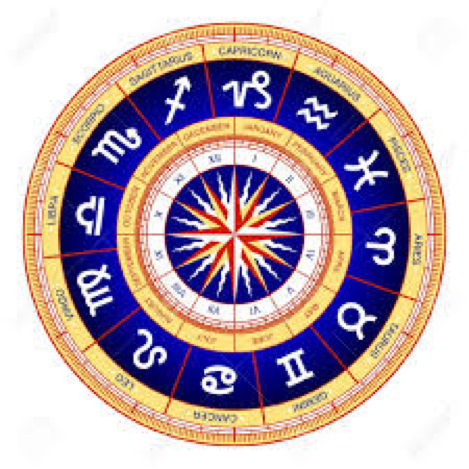 Though, you may consult an astrologer you for more guidance on the rules to be observed. 2. Wear ‘Gomed’or ‘Hessonite’– This gemstone is said to be a catalyst in fetching all the good that comes with presence of Rahu in your kundali. Settlement in a foreign country is one of these. Consult an astrologer for details about the cut, ‘rattii’ and auspicious time to wear the stone. 3. Help the poor– Distribute coconut and urad daal to the poor every Saturday. This remedy helps in pleasing ‘Rahu’ and inviting success in your life. 4. Chant Rahu Strotam – Reciting versus of Rahu Strotam is very effective in turning ‘Rahu’ in your favour. As a consequence, positive effects of Rahu will increase your chances of going overseas. If time is a constraint, you can chant Rahu by mantra at least 108 times a day. The mantra is Om Bhraam Bhreem Bhroum, Sah Rahane Namah. Duration of this remedy and other rules to be followed should be discussed with a competent astrologer in the USA or India. 5. Kalabhairava Ashtakam Strotam– A very powerful remedy to pacify ‘Rahu’, this strotam is very effective in negating the adverse affects of Rahu mahadasha. Further, chanting it regularly boosts the chances of travelling abroad. 6. Wear Rudraksha– Rudraksha is associated with advent of luck, success, peace and prosperity. Wear an ‘ashta-mukhi’ rudraksha to ward off the negative effects of Rahu. It further removes all the obstacles which may be hindering your plans to go abroad. 7. Fast on Saturdays– Another remedy to make the “Foreign planet” aka Rahu to work in your famous is to fast on Saturdays. As mentioned earlier, Rahu has to be in a beneficial position for any foreign travel plan to succeed. So don’t wait anymore. Start practicing these remedies and see yourself settled abroad in the near future.